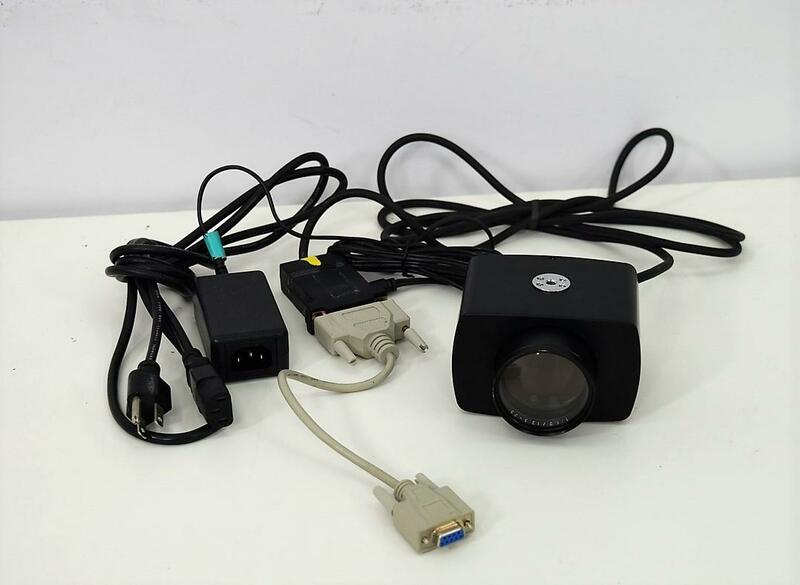 Computar M6Z1212M 6X 12.5-75mm Motorized Zoom Lens with 55mm +2 Close-up Filter . New Life Scientific, Inc.
Sonia +2 Close-Up Filter and C-Mount. This lens can be controlled from a PC or remote controller. We have built 3 button control boxes for these types of lens in the past and have the pin-out of the cable. With this lens you can either make your own or replace your defective one. is something you would be interested in please contact us.